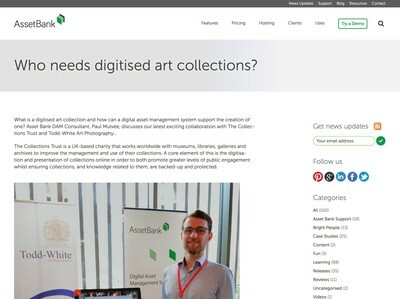 Who needs digitised art collections? 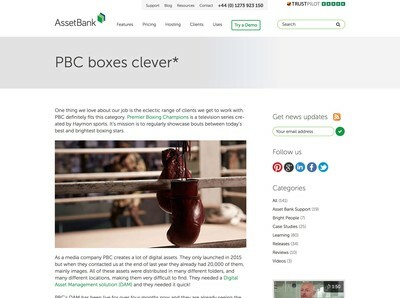 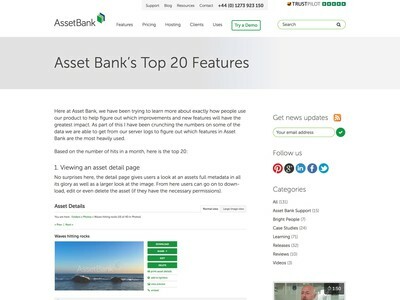 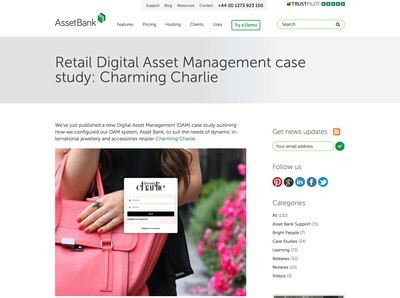 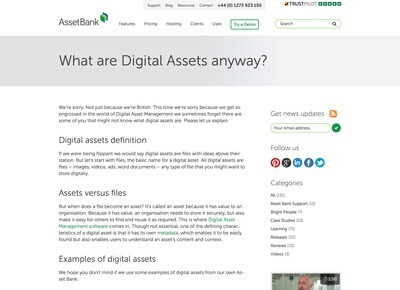 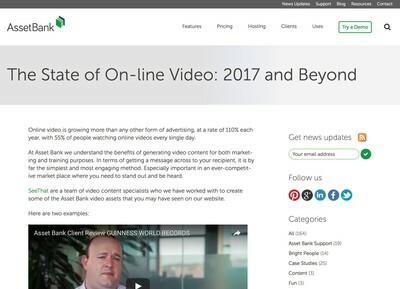 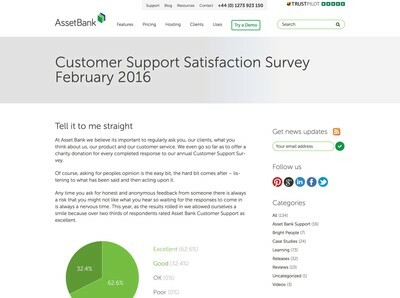 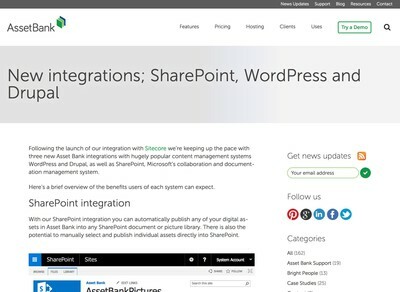 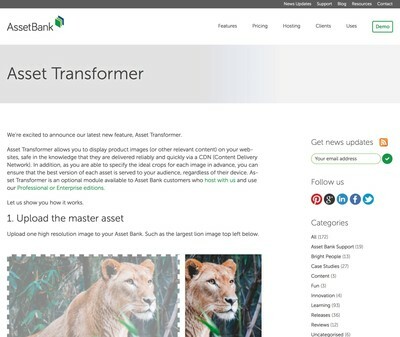 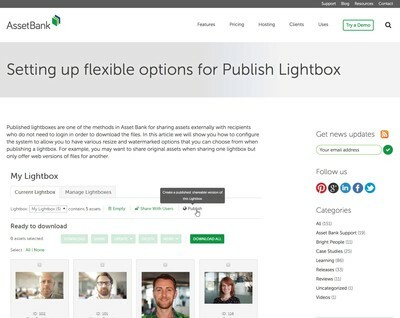 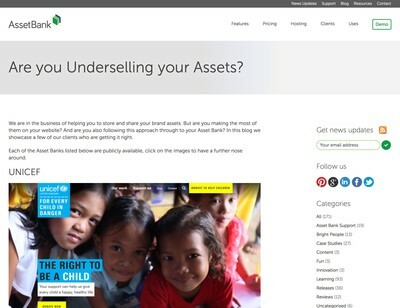 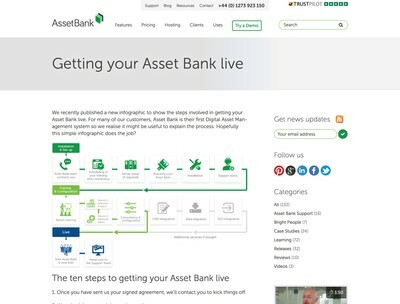 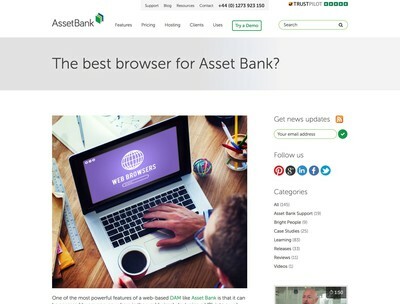 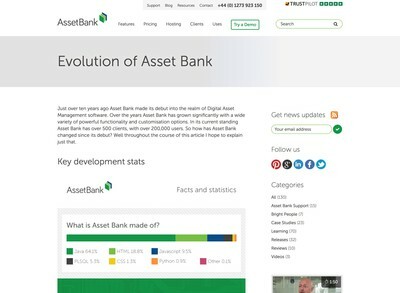 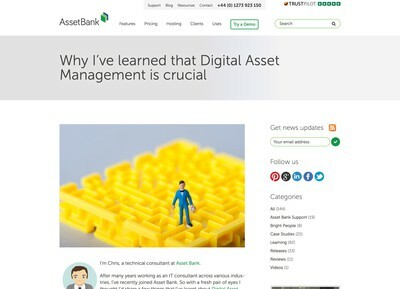 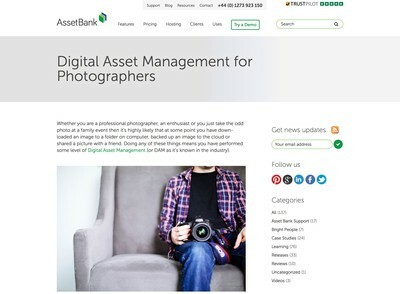 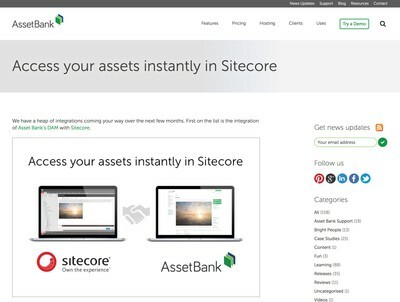 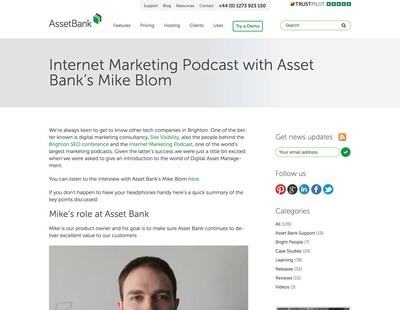 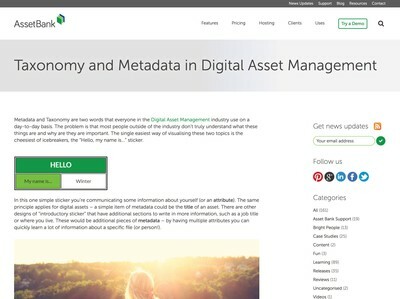 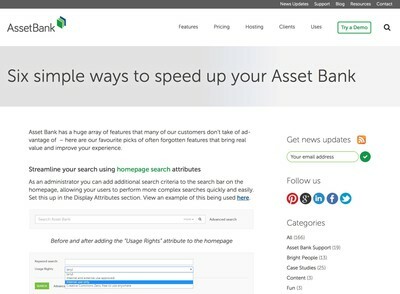 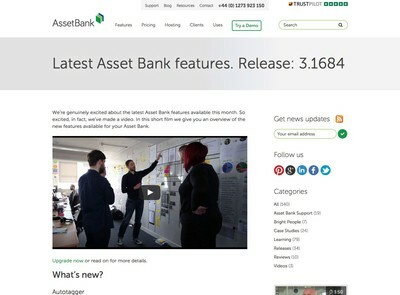 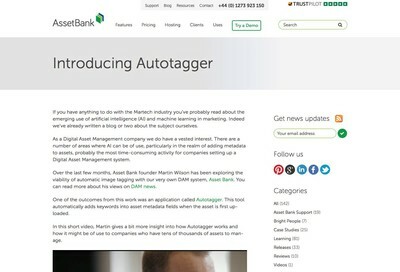 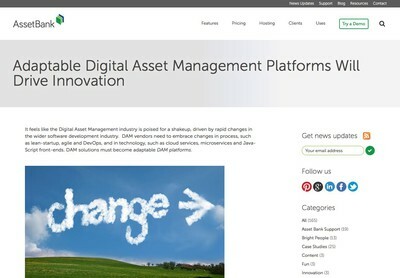 The best browser for Asset Bank? 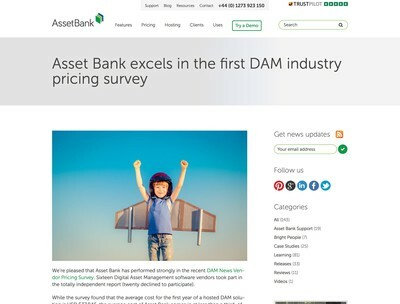 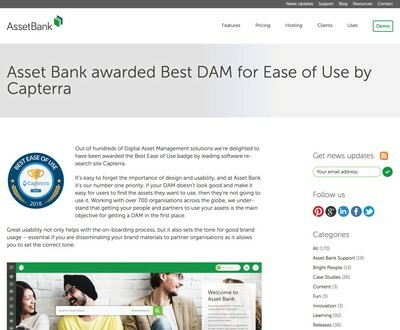 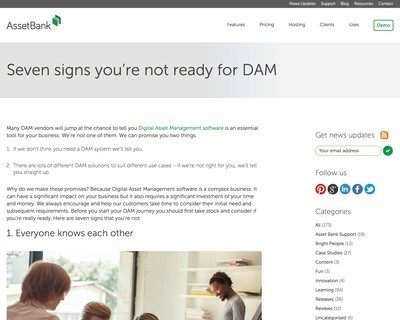 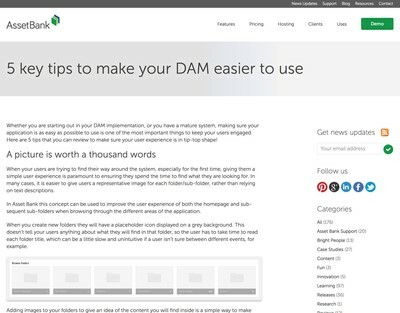 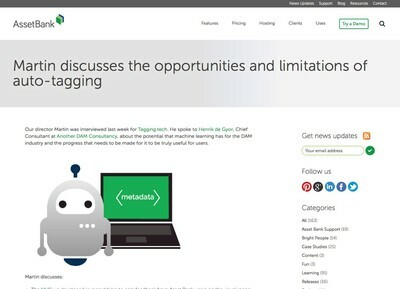 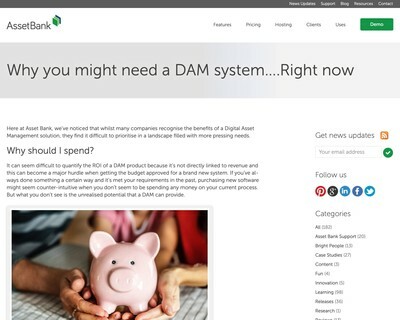 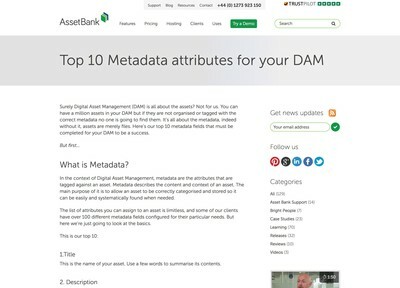 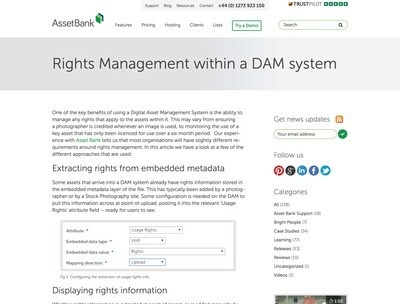 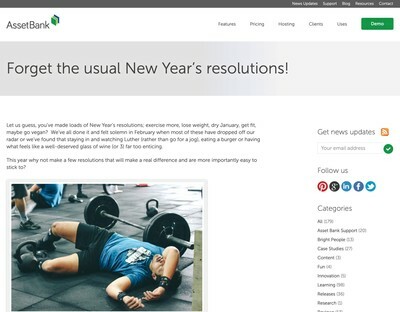 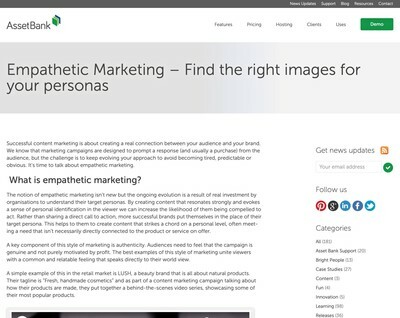 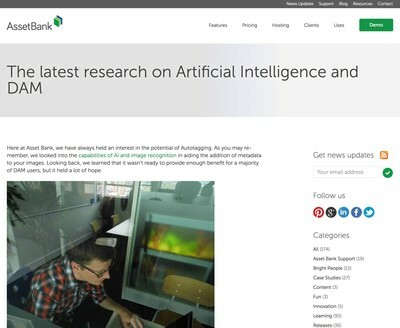 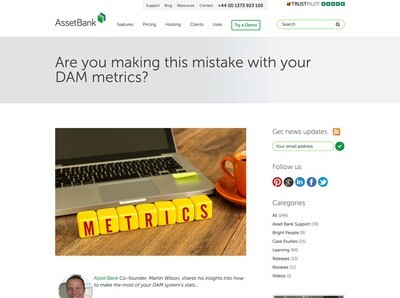 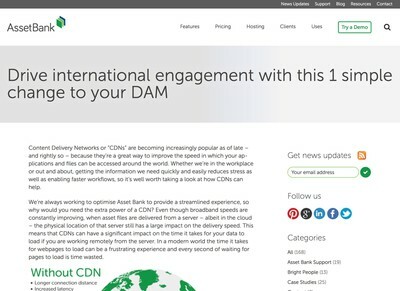 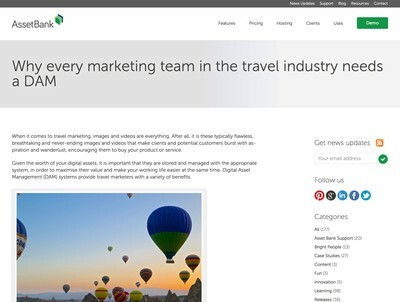 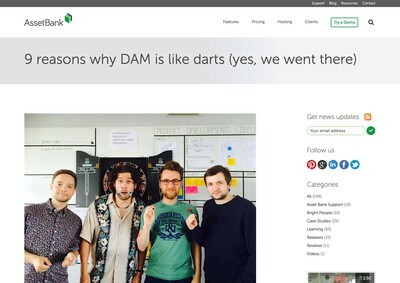 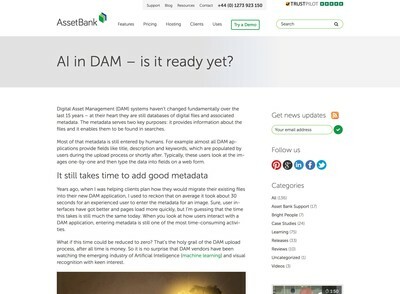 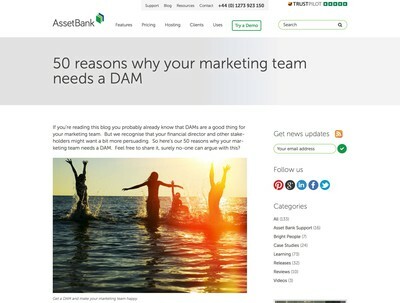 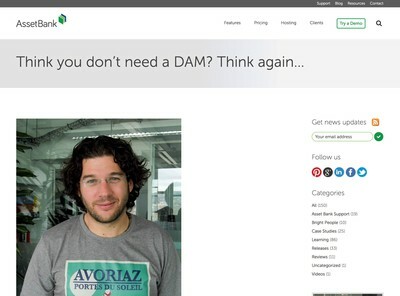 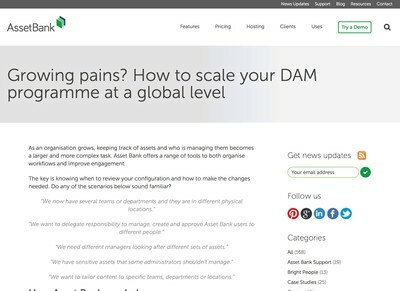 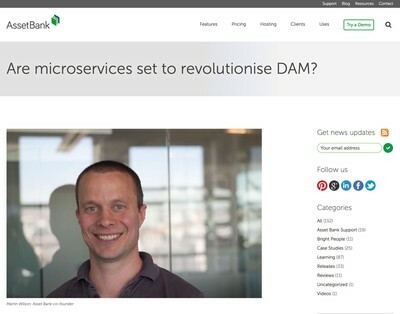 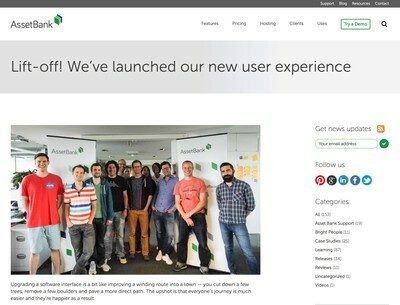 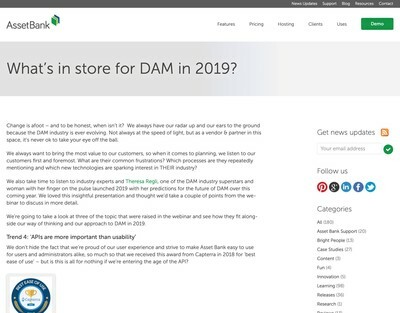 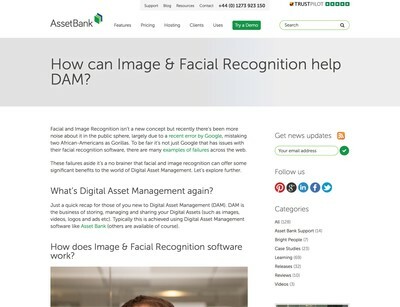 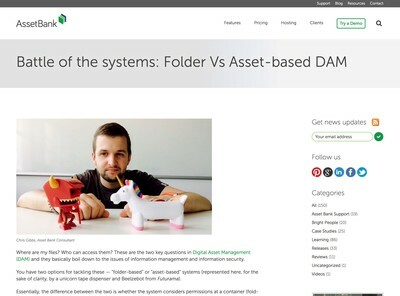 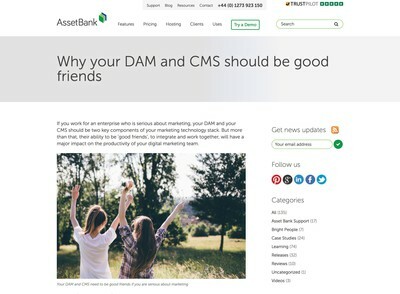 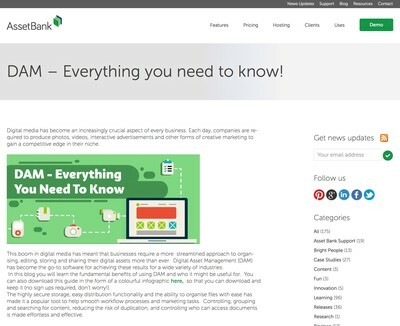 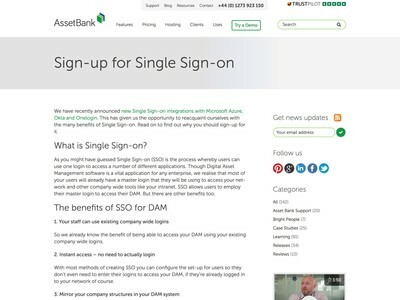 How can Image & Facial Recognition help DAM?